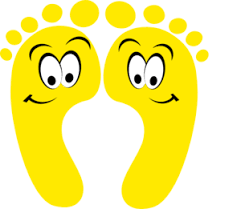 Our Summer Newsletter is all about FEET! Our latest offer is all about feet: pampering, massaging and reflexology! 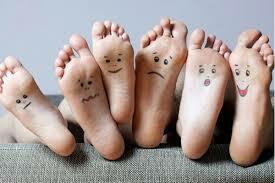 Cheadle Holistic Therapies are delighted to let you know that we now offer REFLEXOLOGY. Reflexology works on points on the feet which can help heal and rebalance the whole body. It’s one of the most popular of all holistic and complementary therapies. See below for more about this great treatment. NOW ITS TIME TO SPOIL YOUR FEET – YOU KNOW THEY’RE WORTH IT! Deluxe Foot treatment with deep heat – 30 mins foot massage plus lavender paraffin wax wrap to deeply warm and heal aching or arthritic feet and ankles. AND HERE’S AN EXTRA TREAT FOR THE FEET! Add an extra 30 minute pampering Pedicure for only £15. Including soak, cuticle work, leg and foot massage, file and polish. 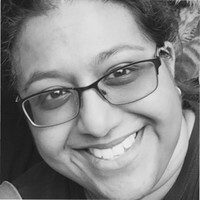 Let me introduce you to Sumitra Smith our new Reflexologist. plus its a lovely, relaxing therapy to have at anytime!